UNEF Archives - Solar Love! 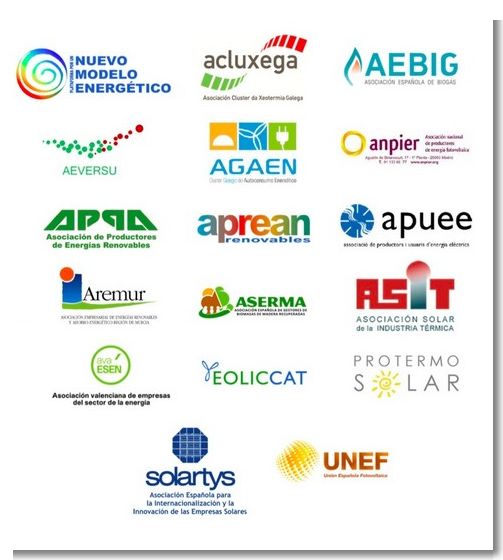 Home Tags Posts tagged with "UNEF"
Spain, in the midst of a less than ideal economic situation, recently made some retroactive cuts to its solar energy incentives. Not cool, dude… not cool. That messes with investor confidence, citizen confidence, and also the country’s ability to combat global warming (not to mention its ability to recover from the economic situation it’s in). In response, some Spanish organizations, businesses, political parties, social groups, and organizations have reported the country to the European Parliament. In particular, the associations argue that Spain will not be able to meet its 20% renewable energy by 2020 target, which is a part of the European directive 2009/28/EC. They also argue that the changes will result in the violation of European directive 2009/72/EC, which concerns European electricity market rules.